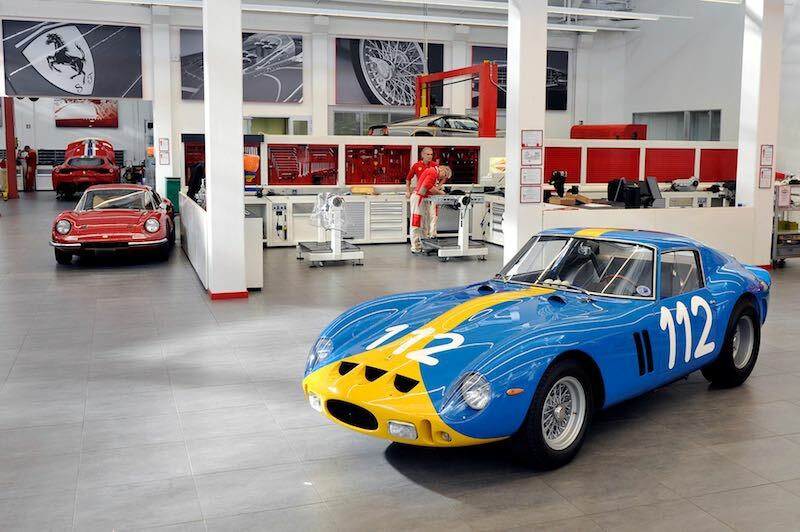 The 1962 Ferrari 250 GTO (chassis 3445 GT) owned by American Chris Cox has emerged from a more than two-year renovation at the Ferrari Classiche department in Maranello. 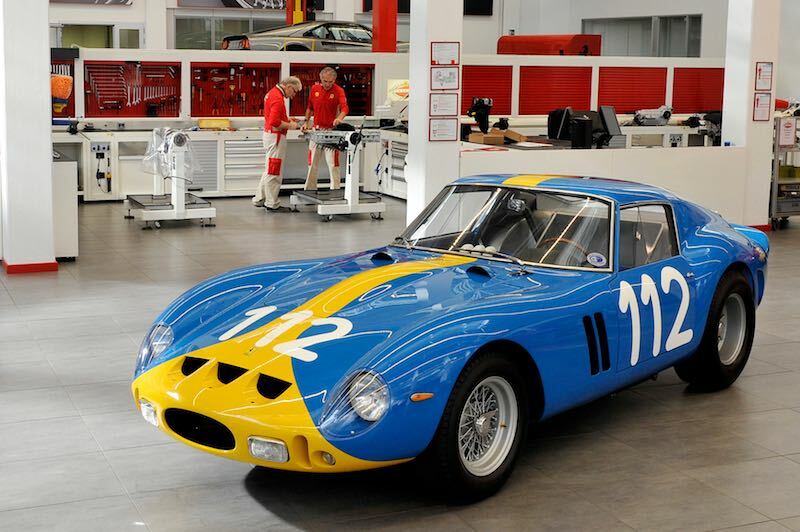 The GTO was restored to the original engine and bodywork configuration in which it was delivered to Bologna-based publisher Luciano Conti in 1962. 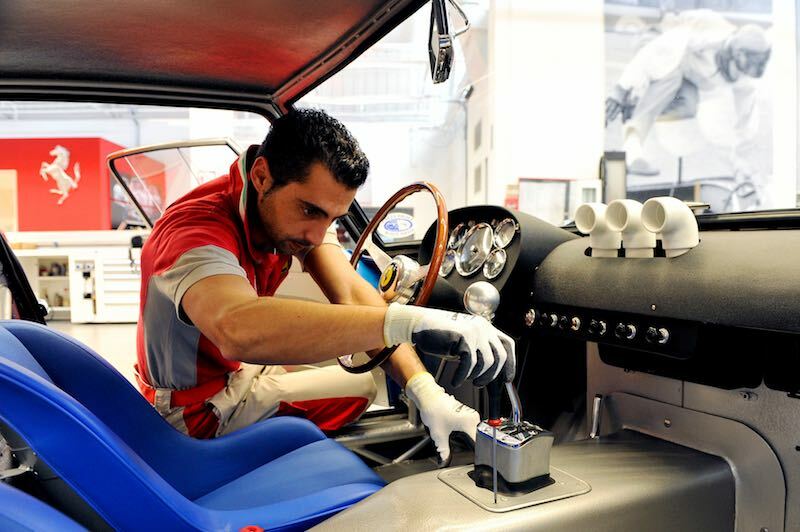 After its maiden race, the Bologna-Passo della Raticosa, 3445 GT was sold in June 1962 to Count Giovanni Volpi di Misurata, a passionate racing driver competing under the S.S.S. Repubblica di Venezia insignia. 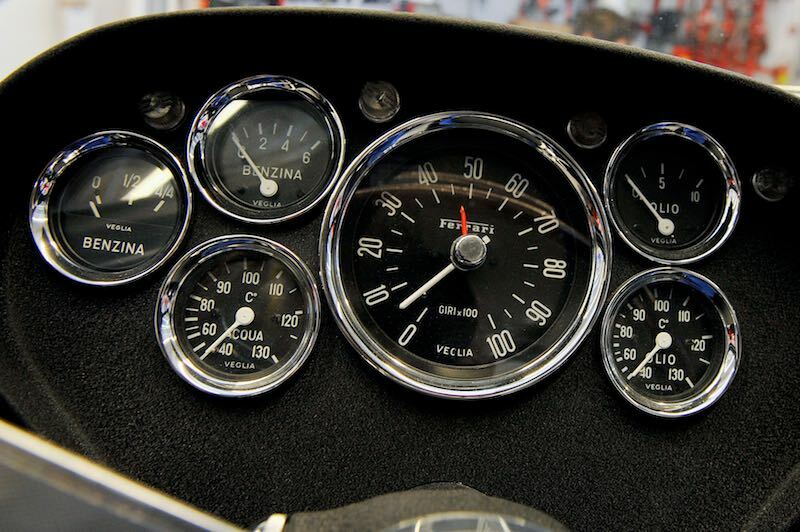 During this stage of its career, the Ferrari GTO also won the Trophée d’Auvergne with Carlo Maria Abate at its wheel. 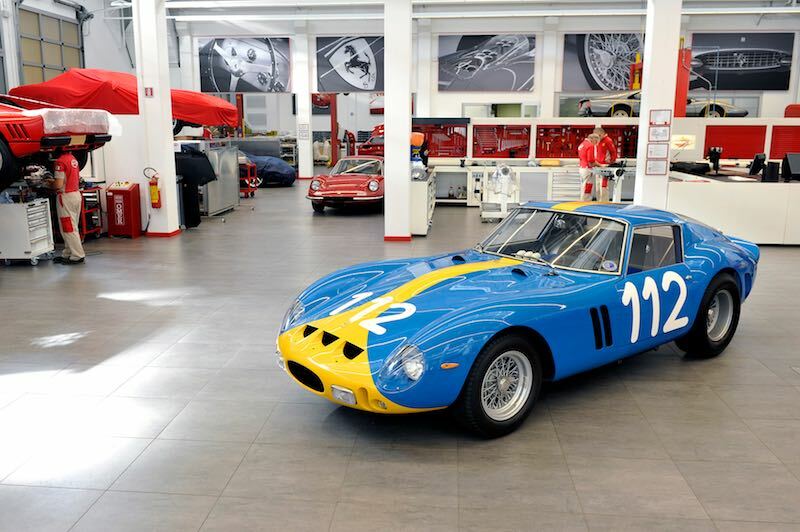 In April 1963, the 250 GTO was purchased by Swede Ulf Norinder who changed its livery from the original red to blue and yellow colours of Sweden, to comply with the racing regulations of the day. Norinder drove 3445 GT to victory in the Vastkustloppet in his home nation. The car also finished second twice in the Targa Florio, with Bordeu and Scarlatti in 1963 and 1964 with Norinder and Pico Troiberg, the latter as number 112 which it still bears today. 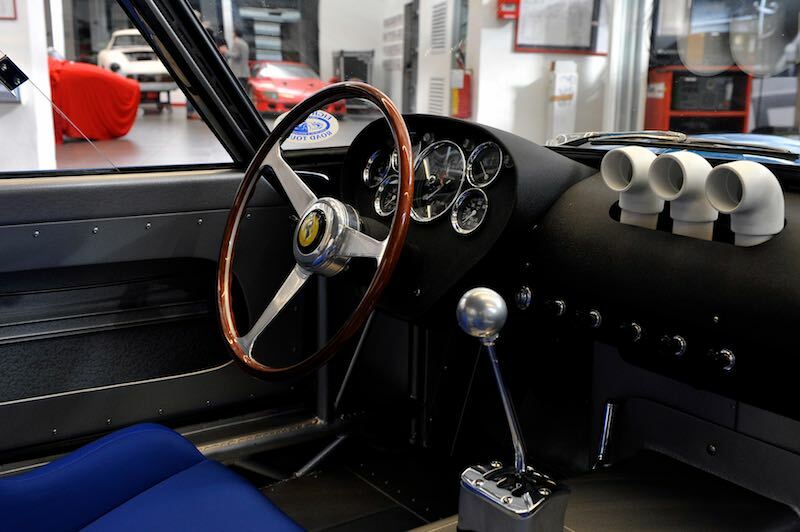 The 1962 Ferrari 250 GTO subsequently changed hands several times before being sent to the Ferrari Classiche department in 2012 to be restored to its livery and number as raced in the 1964 Targa Florio. 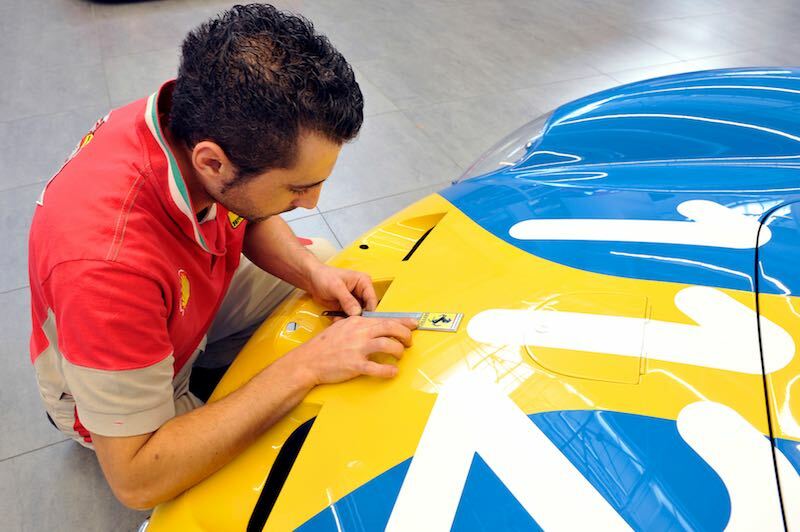 That process now complete, the 250 GTO once again sports the unique Swedish colours and is back with its owner. $10 million for such a restoration? “Pico Troiberg” should be spelled Picko Troberg.